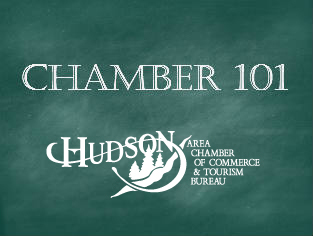 Chamber 101 is a comprehensive membership orientation. In this session you will learn about the Chamber mission, Member benefits, meetings and networking events, committees, sponsorships, and how to maximize the benefits of your Chamber investment. Attend this orientation to meet the staff and get the facts about how we can serve you and your business. Members are encouraged to bring additional staff to the orientation. Not yet a member? If you are interested in learning more about the Chamber we invite you to attend this information session as well. Can't make it? These orientations are held the second Wednesday of each month from Noon-1 p.m. at the Chamber office.